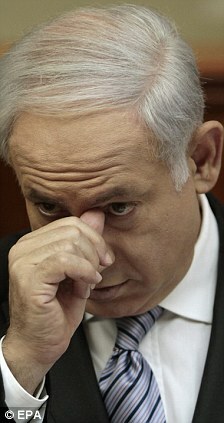 Netanyahu distances himself from his own policy? Aug. 31 (Daily Mail) –Israeli Prime Minister Benjamin Netanyahu has distanced himself from an influential rabbi after he said Palestinians and their President Mahmoud Abbas should ‘perish from the world’. Rabbi Ovadia Yosef, spiritual head of the religious Shas party in Israel’s government, gave a fiery sermon as Middle East peace talks were set to begin next week. The 89-year-old rabbi – founder of the ultra-orthodox Shas Party – said: ‘Abu Mazen and all these evil people should perish from this earth. 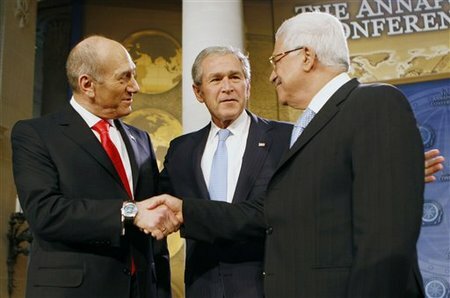 Mr Netanyahu said Israel wanted to reach a peace deal with the Palestinians that would ensure good neighbourly relations. It added that Mr Netanyahu is going to the peace talks with a goal of ‘reaching an agreement with the Palestinians that will put an end to the conflict’. 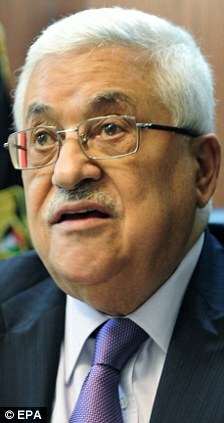 Mr Abbas’ government responded angrily and demanded that the Israeli government put a stop to what it described as a ‘culture of hatred in Israel toward Palestinians’. U.S. State Department spokesman P.J.Crowley condemned the rabbi’s comments in a statement, saying they were ‘not only deeply offensive, but incitement such as this hurts the cause of peace’. President Barack Obama’s administration is hosting Israeli and Palestinian leaders in Washington this week to try to restart direct Middle East peace negotiations after a nearly two-year hiatus. 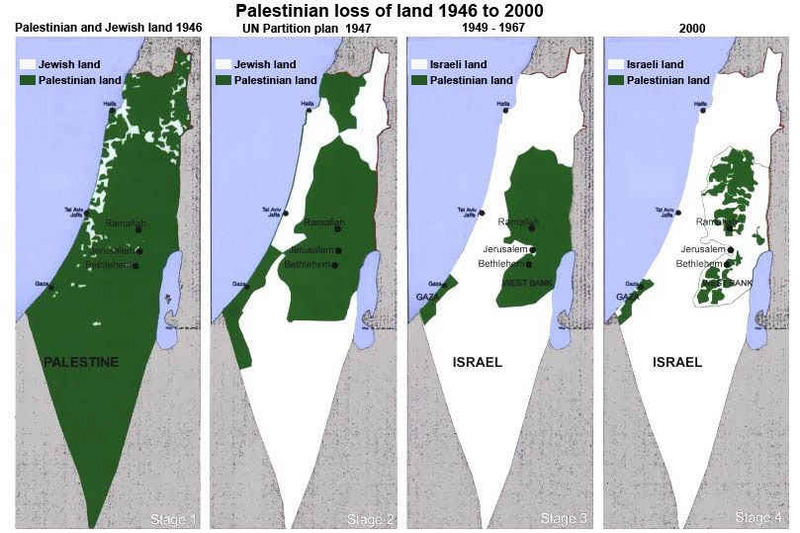 Rabbi Yosef, who was born in Iraq, has made similar remarks before, most notably during a Palestinian uprising in 2001 when he called for Arabs to be annihilated and said it was forbidden to be merciful to them. He later said he was referring only to ‘terrorists’ who attacked Israelis. 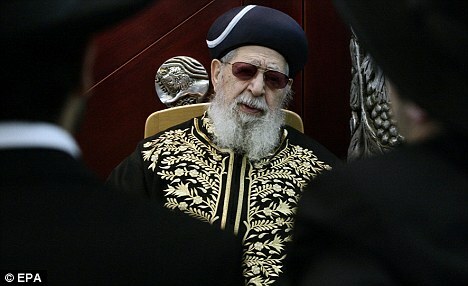 In the 1990s, rabbi Yosef broke with other orthodox Jewish leaders by voicing support for territorial compromise with the Palestinians. i agree. they should perish from the world.